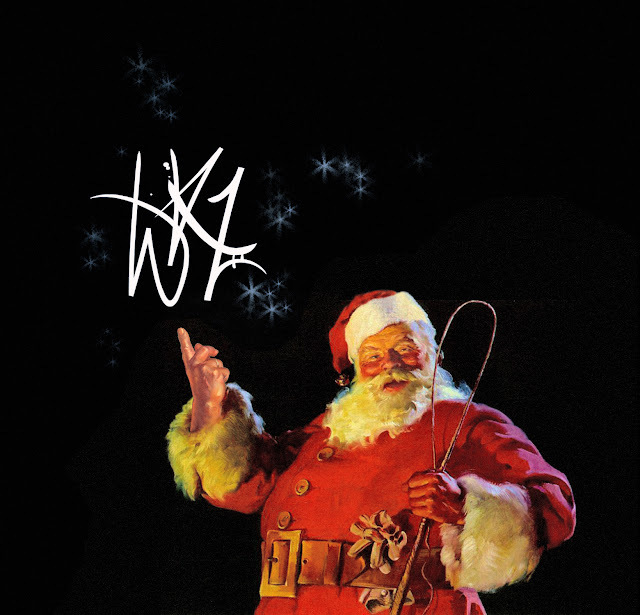 OUR WERK WILL GET SANTASIZED IN 2012! We hired this plus-sized model to remind everyone that beginning in 2012 "Roofless," along with our new stage and screen projects, will continue being developed under the banner of our new production company, "LoJoWERKz"
This blog will continue full-steam ahead and we'll add a LoJoWerkz blog to our lineup as well (LoJoWerkz.com) but our facebook page will officially change from "Roofless" to "LoJoWerkz" on Jan 1st. ENJOY THE HOLIDAYz ROOF FAM! 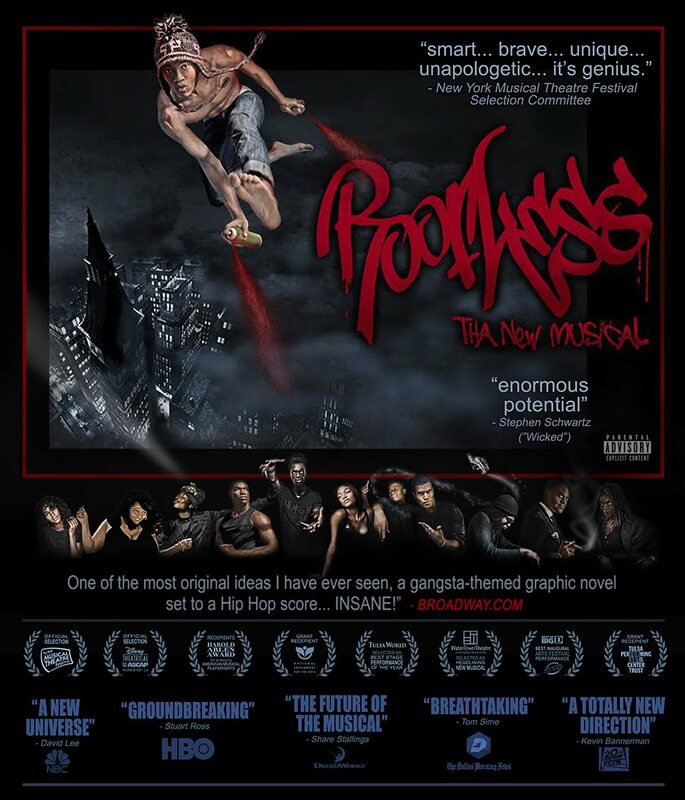 Here's a lil gift for ya - We are going to stage and film one of the production numbers from "Roofless" in Tulsa this coming February. 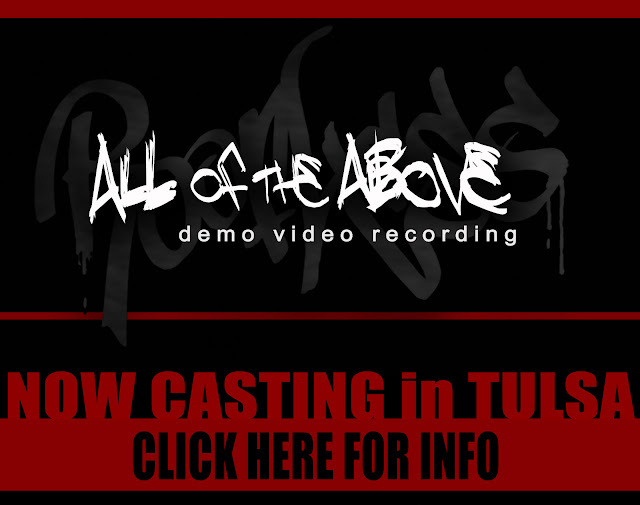 We are seeking 6 male dancers, 6 female dancers, 8 singers (SATB x 2) - If you're in the Tulsa area and think you've got what it takes to be a Roofhead - Click on the pic to the left to see the details about casting. 2011 has been a great year of building. Lots of newness jumpin off in 2012! Enjoy the Holidays! Our NYC premiere about a year ago was designed to give Industry insiders their first "public" glimpse of our show. What resulted was lots of great feedback and a top theatrical agent who offered to shop the show to potential Broadway producers. In the months that followed we created a new draft of the libretto, tweaked a lot of the songs and replaced one song with a hot, new joint. Then we set out to create more professional demos of the songs (up to this point Jerome and I had been performing lots of the demos ourselves). We've needed to keep a tight lid on the new demos --- that's why our posts have concentrated on highlighting Roofless songs from the distant past. lol --- We will try to tip our hand to our online fans, with discretion, in the coming months & give some glimpses of the current score. Our first big Roofless project of 2012 will be a fully choreographed demo of one of the songs in the show "All of the Above." We'll be showcasing the best Tulsa Talent in this demo, along with our NYC Body Percussion Roofhead Khalid Greens. (Stomp the Yard, The LXD, Cirque du Soleil's Michael Jackson Immortal World Tour.) If our advisors think its still wise to keep the new material out of the public eye at this point, we'll at LEAST post some behind the scenes footage & audio of our efforts as it makes its way through the Industry insider channels. 2012 is shaping up to be a great year for us as we begin operating under our new company name, "LoJoWerkz" (more about that in Jan) and also a great year for "Roofless" development as we continue climbing the ladder towards Broadway. 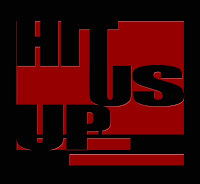 Special shoutout to Bryant Hamilton, 4th Man Music Production, official studio sponsor and Boogi Walker, MOVEMENT918 Dance Studio, official venue sponsor of the 2011 Roofless Demo Project. 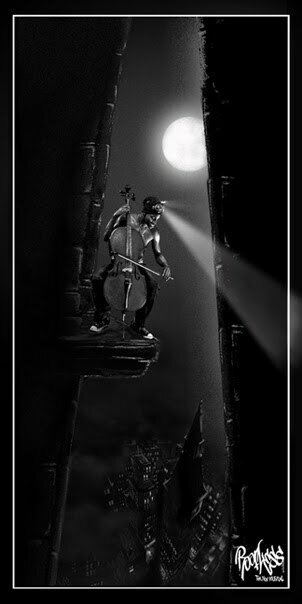 We'll give the performers some shine as we reveal their work in the coming months. Much love to ALL our supporters and collaborators! Since "Roofless" has yet to sign with specific producers or backers, the cost of producing these demos is still coming out of our own pockets. The cost of competing at this professional level can quickly run into the thousands of dollars. It's quite a hurdle in the current economic climate. (It also explains why its taken us 8 months to produce the demos. lol) Any financial support from our fans, friends, & fam is always GREATLY needed and appreciated! MANY of our Tulsa fam are donating their time and skills for our current demo projects, at no cost. Some costs still remain. Our current video demo project has a barebones expense budget of $700. If you would like to donate or become and official sponsor, click the donate button to the right or contact us for more information. Donations of ANY amount are greatly appreciated! Click on the above icon to email us. WE WILL BE STAGING AND SHOOTING ONE OF THE ROOFLESS PRODUCTION NUMBERS IN FEB. Casting up to 20 dancers & Vocalists. Click below for info.